The castle was intended as a home for the king, until he died. It was open to the public shortly after his death. 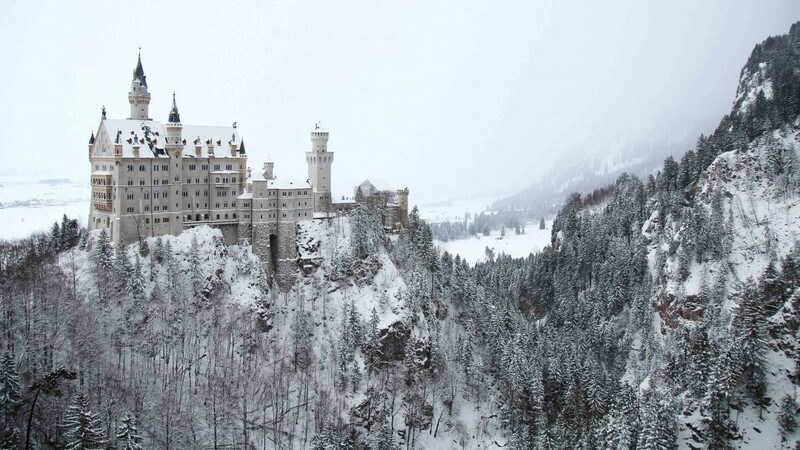 Since then more than 61 million people have visited Neuschwanstein Castle. More than 1.3 million people visit annually, with as many as 6,000 per day in the summer. The palace has appeared prominently in several movies such as Chitty Chitty Bang Bang and The Great Escape and serves as the inspiration for Disneyland‘s Sleeping Beauty Castle and later, similar structures.